Gutters can experience early failure, and there are signs they display when failing. You simply have to keep your eyes open for them. 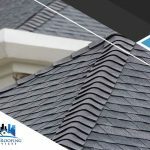 Willi Roofing Services, your trusted gutter and roof installations services company, outlines here what these early signs are. Gutter damage begins with debris clogging. It’s your gutter’s way of saying there’s something wrong, so don’t ignore it. 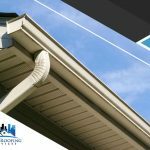 You can have a gutter expert check your downspout and overall gutter condition to ensure everything is running smoothly. To keep gutter damage at bay, make sure to schedule inspections regularly. Heaving or sagging gutters are bad. This means one of two things: the components keeping your gutters attached to your roof are no longer working as they should, or there is a large volume of standing water stuck inside the gutters. Either way, replacement is the best solution to this issue. When your gutters are leaking, it’s time to ask your gutter repair services company to take a closer look at what went wrong. The likely culprit might be poorly installed or manufactured gutter troughs with seams no longer sealed tight. With a downspout not draining as it should, you gutter system can cause problems beyond your home’s exterior, with damage extending below to your foundation. 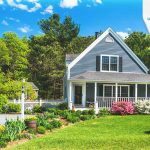 Having it drain too close to your home’s foundation would simply discharge rainwater into the basement, leading to soil expansion that causes foundation cracks. Cracks in your foundation are bad because they can affect your home’s structural integrity. 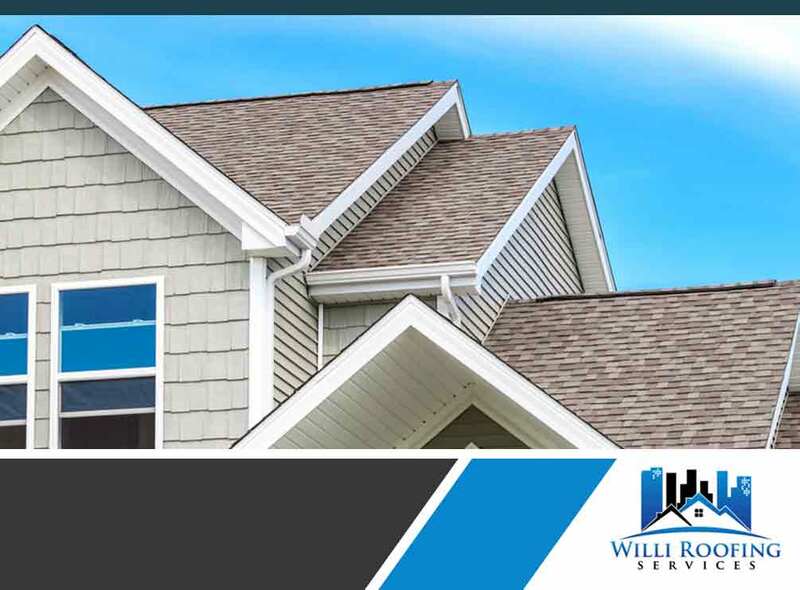 Willi Roofing Services is the gutter contractor to handle all your gutter and roofing needs. 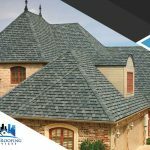 With our quality products and services, we can ensure you get the most out of what your gutter and roofing system have to offer. Call us today at (512) 504-7900, or fill out our contact form to request a free project estimate. 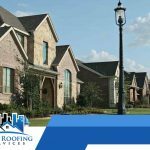 We serve homes in Pflugerville, TX, and other nearby areas.